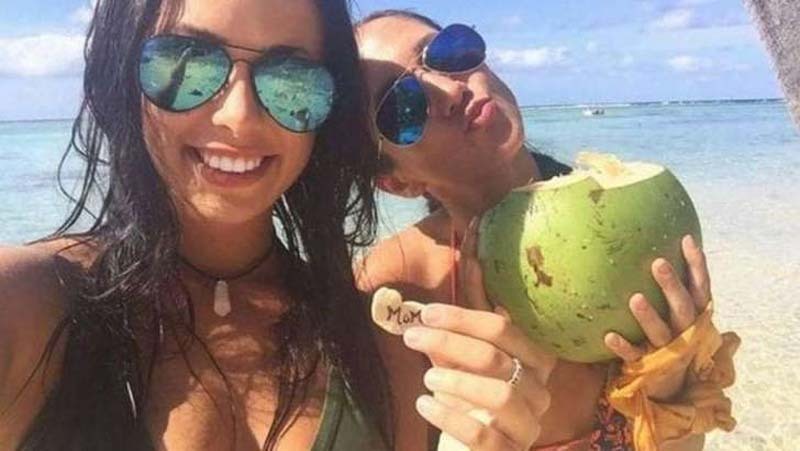 © FoxNews.com Known as the “cocaine babe,” a Canadian cruise passenger pleaded guilty to smuggling over 200 pounds of cocaine during a cruise in 2016. Judge Kate Traill, of the New South Wales District Court, said Wednesday she accepted that Roberge was genuinely remorseful and had “a good chance of rehabilitation,” the BBC reported. Roberge had regretted her actions since her arrest and incarceration in different maximum-security Sydney women’s prisons, the Post reported.